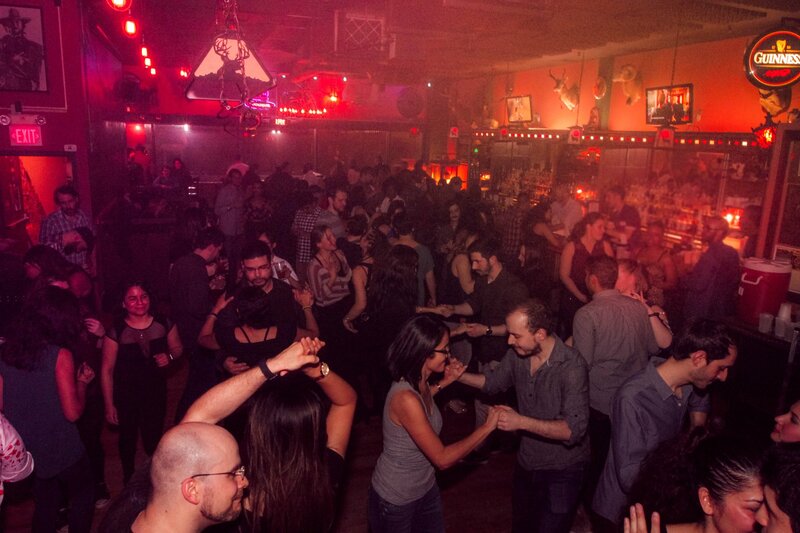 Salsa Ithaca is your hub for Latin music and dance. They are a dedicated team of dancers, musicians, locals, students and Latin culture enthusiasts. Join us every 2nd Saturday at The Range for Salsa Night, beginning with a lesson at 8:00pm!